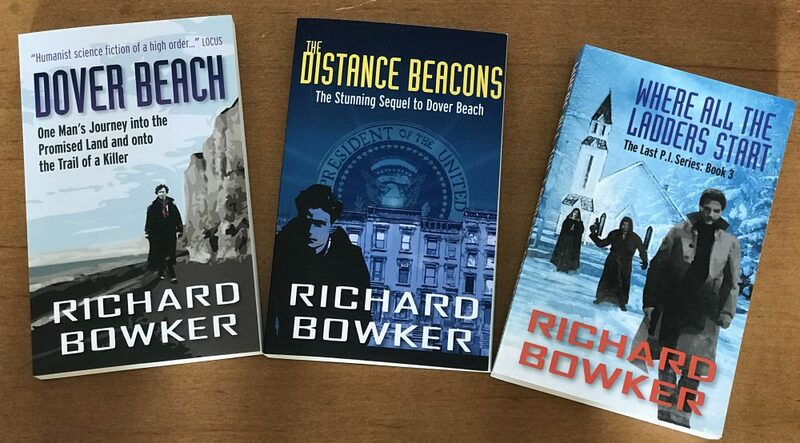 This entry was posted in Ebooks and tagged book publicity, ebooks, fiction, publishing, writing by Richard Bowker. Bookmark the permalink. I’ve downloaded it haven’t read it yet. Currently working on “The Black Thorn” written by one Mike’s history teachers at BMHS. Also working on a biography “Wild Bill Hickok”. I’ll get to it, promise.